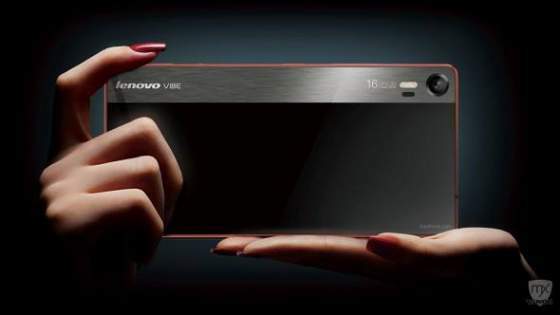 Lenovo VIBE Shot: Specs, Philippines Price and Release Date - Balita Boss! The Lenovo Vibe Shot, introduced at Mobile World Congress 2015 last March, will launch in the Philippines exclusively with Lazada. The new smartphone of Lenovo is focusing on the camera. According to the Chinese multinational technology company, VIBE Shot is the ultimate smartphone for photos with a brilliant with 16 megapixel rear camera, a brilliant display, powerful processor, 32GB of storage, 4G connectivity and the latest Android OS. The Lenovo Vibe Shot, the camera smartphone will launch exclusively through Lazada this July 31 at exactly 12 noon for a special introductory price of ₱ 16,999. To know more about Lenovo Vibe Shot, visit http://www.lazada.com.ph/lenovo-vibeshot/. Lenovo VIBE Shot is a 2-in-1 smartphone which contains both phone and camera in one sleek device. It comes with the latest specs such as 65-bit Octa-core Processor, Android 5.0, Lollipop OS and 2GB RAM to deliver powerful performance.